Gearbest is around for quite a sometimes and famous for their lowest prices of gadgets. Gearbest is designed for gadget lovers and strive to provide the best quality products in reasonable prices. I stumbled upon the site and found everything extremely useful in super affordable price. What impressed me most is their daily updating range of products and super flash sales they offer to their consumer after some period of time. 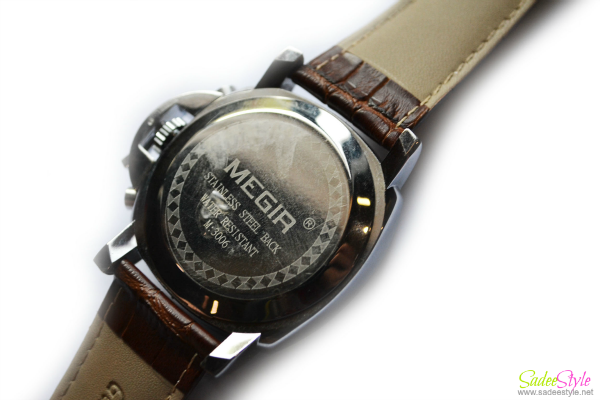 Although there are so many options to choose from but the thing took my attention was MEGIR's 3009 Japan quarts wristwatch made with high quality genuine leather and was available in many different color combination. The watch I have ordered came before the time and was carefully wrapped in bubble wrappers to protect it to get damaged. 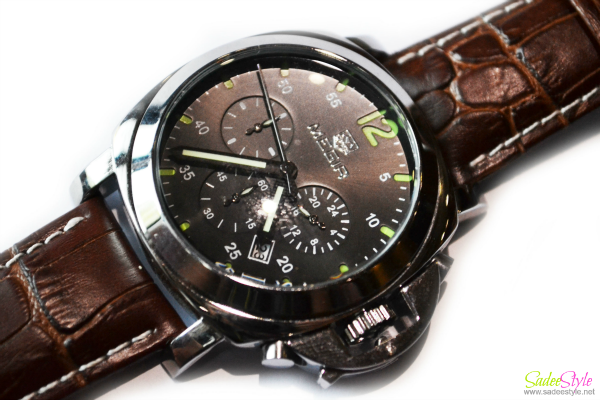 Although there are huge range of mens watches available at their site. This fabulous watch is available in five different shades but I ordered the brown silver black shade which I found the best among of them. Honestly I never assumed the quality of the watch this great due to its cheap price but I am amazed and impressed with the exceptional quality. Well It's great deal and worth the price. 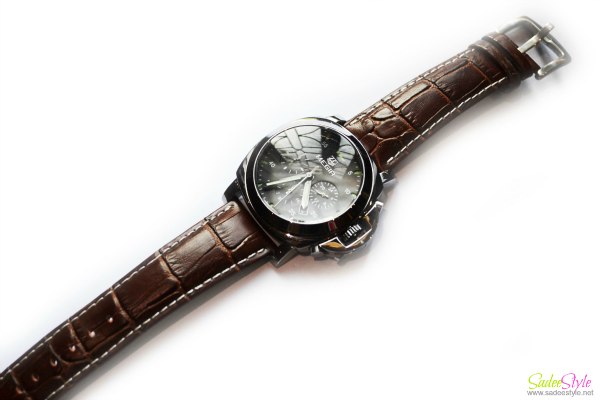 A high quality watch is made with stainless steel back and genuine leather band which makes it durable to use and comfortable to wear. A luminous pointers helps you to see time clearly even in a dark place. It's a 30M water resistance watch and comes with three small sub-dials those are not only play a role of decoration, but also are functional small dials. Gearbest surprisingly offering free flat shipping on every product. If you have patience to wait up to 15 days then you should go with this service. I love the quality and amazed with the super fast shipping service. I would love buy more gadget from their site. The watch is looking fabulous. DKNY NY 4471 is best watch in usa. anyone know its price.